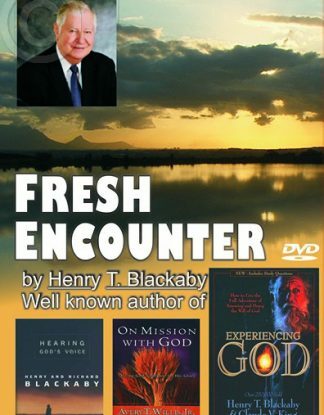 Do you need a fresh encounter with God? Then ask yourself: Was there a time when you loved God more than you do now? A time when He was much more real to you? 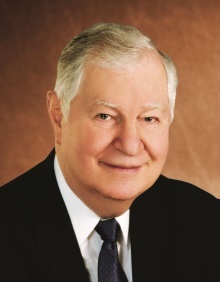 A time when you loved studying God’s Word more than now? The Lord Jesus says: “I know your works. Nevertheless I have against you, that you left your first love.” In that case, you are indeed in need of a fresh encounter with the One Who says that we must remember from where we have fallen so that we can repent and start doing the first works again. 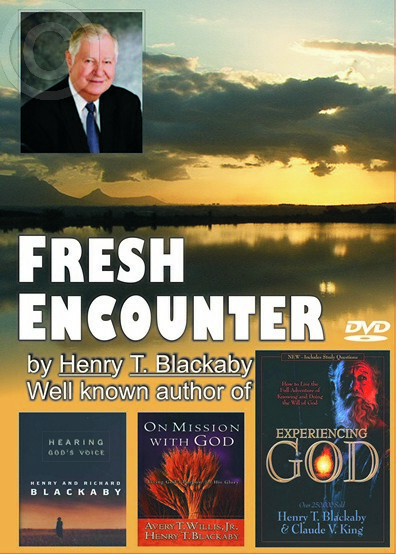 After watching FRESH ENCOUNTER you will be interested to read Henry Blackaby’s book on the same topic.